Shop online for over 400 wiking model trains at discounts up to 22%. Roadway is the most popular of the 5 wiking model trains categories, then Buildings, and Freight Cars. 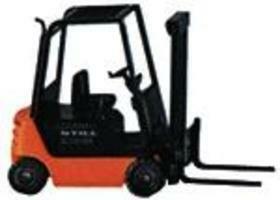 This is the Still R 70-25 Forklift (Black, Orange) HO Scale Model Railroad Vehicle by Wiking. 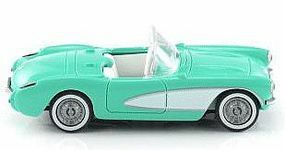 This is the Chevrolet Corvette Convertible (Top Down, Turquiose) HO Scale Model Railroad Vehicle by Wiking. This is the Still R 70-16 Forklift HO Scale Model Railroad Vehicle by Wiking. This is a Volkswagen T5 GP Multivan Cargo Van Assembled N Scale Model Railroad Vehicle by Wiking. This is the Rolls Royce Silver Wraith HO Scale Model Railroad Vehicle by Wiking. This is the Volkswagen Passat B7 Sedan Black HO Scale Model Railroad Vehicle by Wiking. This is a Kaweco KW 110 Agricultural Dump Trailer Assembled HO Scale Model Railroad Vehicle by Wiking. This is the Fire Dept. Vehicles Magirus DL 25 h Rear-Mount Aerial Ladder N Scale Model Railroad Vehicle by Wiking. This is a Emergency Fire Dept. Vehicles Rosenbauer Compactline LF10/6 CL Closed Cab Engine Assembled N Scale Model Railroad Vehicle by Wiking. This is a European Farm Machinery Round Hay Bailer Claas Rollant 355 Rotocut Assembled N Scale Model Railroad Vehicle by Wiking. This is a Farm Machinery CLAAS Markant Baler Assembled N Scale Model Railroad Vehicle by Wiking. This is a Rosenbauer RLFA 2000 AT Fire Department Assembled N Scale Model Railroad Vehicle by Wiking. 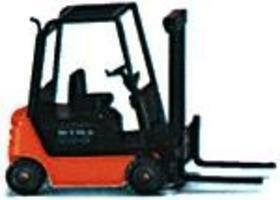 This is the Still RX 70-30H Forklift HO Scale Model Railroad Vehicle by Wiking. This is the Still RX 60 Forklift (Silver, Yellow) HO Scale Model Railroad Vehicle by Wiking.